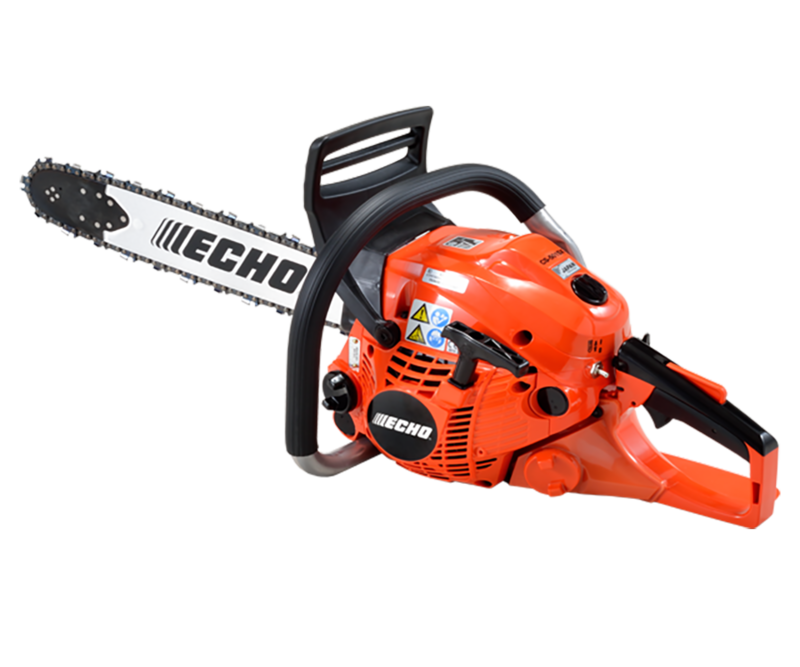 When your work demands the absolute best tools on the market, demand the ECHO X Series. Industry leading in their respective categories with our best in class features giving performance that is unrivaled. 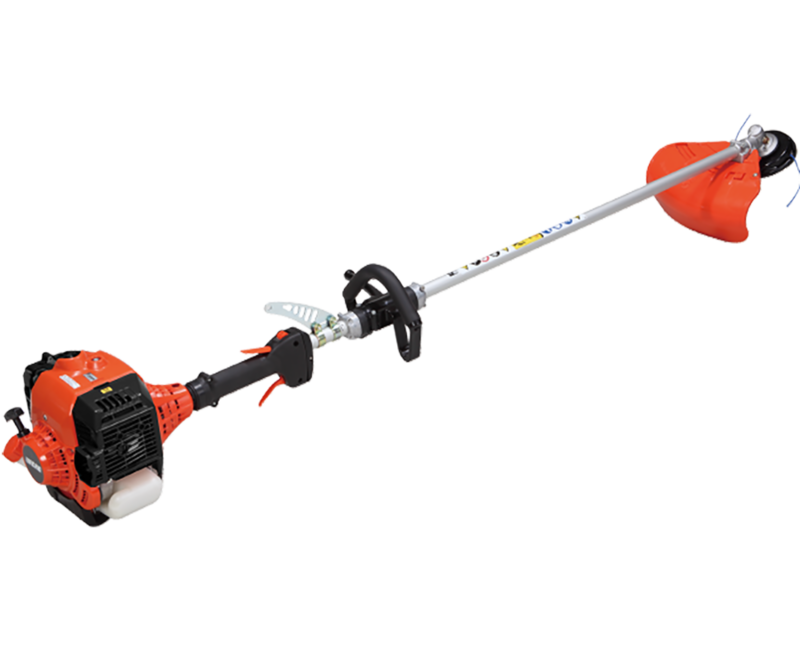 Outdoor professionals who use power equipment understand that when the job needs to be done, the best way of doing it is by depending on the best equipment on the market. 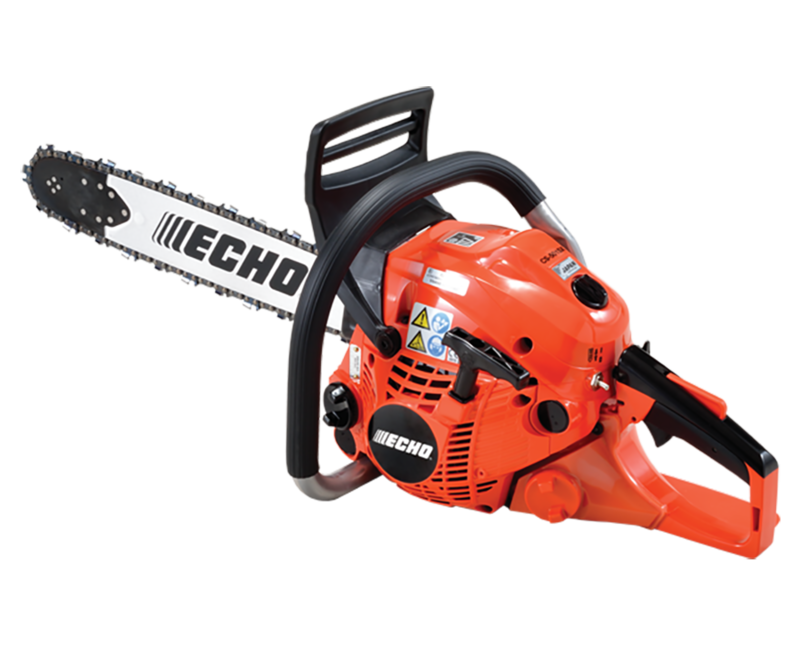 ECHO’s X-Series is that equipment and it is redefining standards. 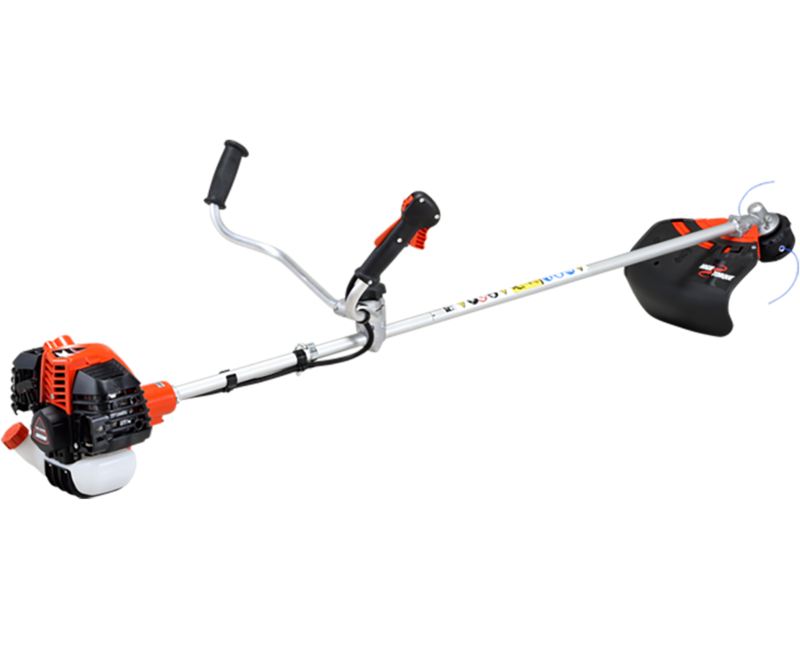 Each model has specific features designed to help outdoor professionals perform their jobs quickly and efficiently. Features like increased power, being extremely light weight, vibration reduction and longer run times all contribute to getting the job done and moving on to the next quickly. 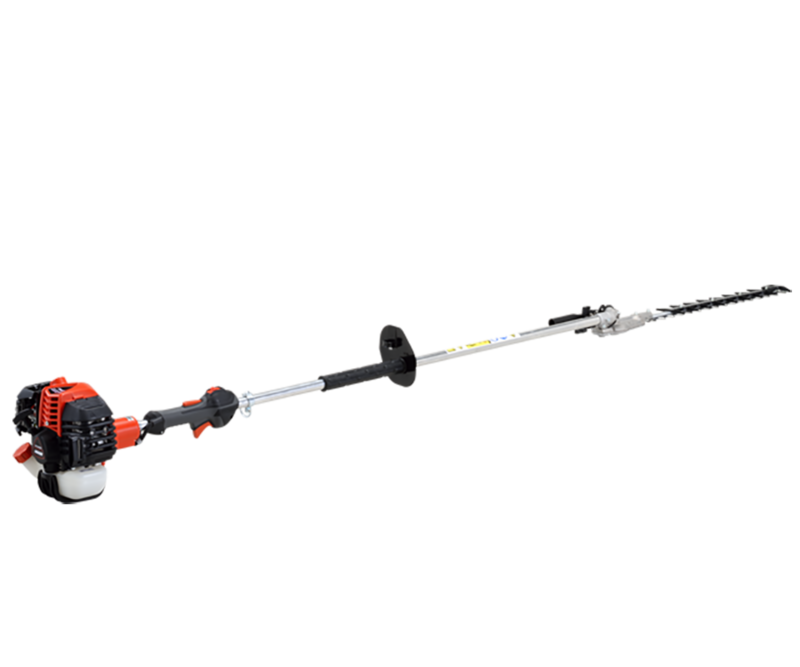 Superior work demands superior tools and that's what you get from any of the growing number of X Series models. X-Series is more than a label, it is ECHO’s promise of an industry leading tool that you can depend on day in and day out. 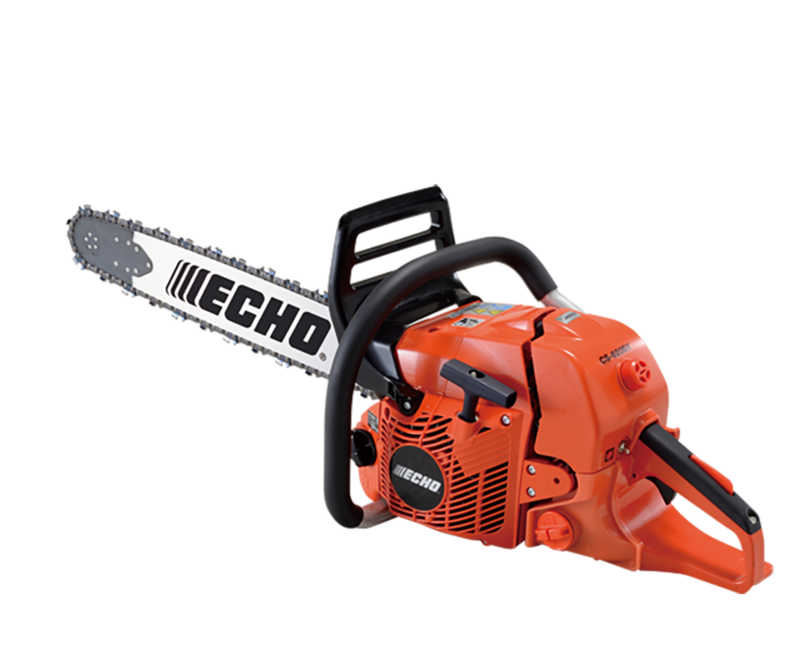 Industry leading, lightweight professional petrol chain saw, ideal for felling. 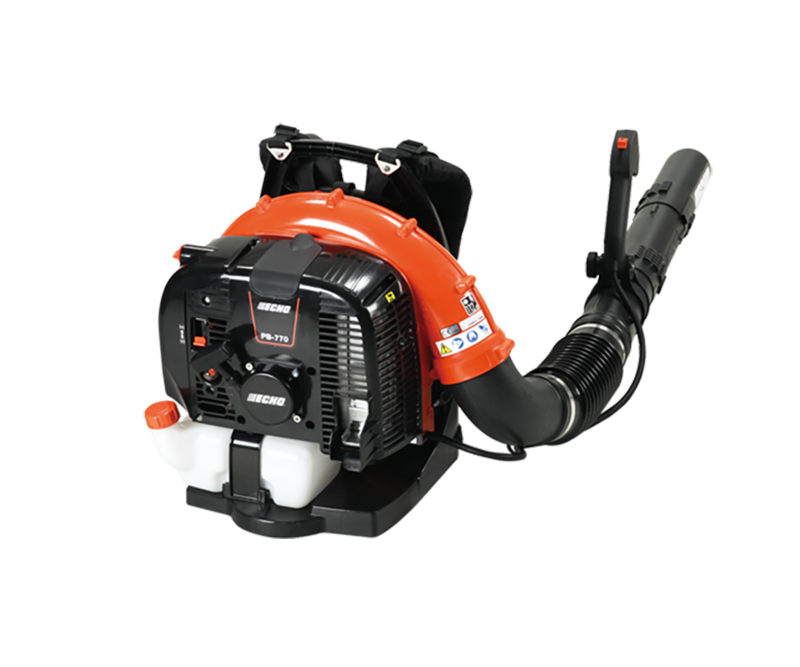 The PB-770 is one of ECHO’s largest and most powerful backpack blowers. 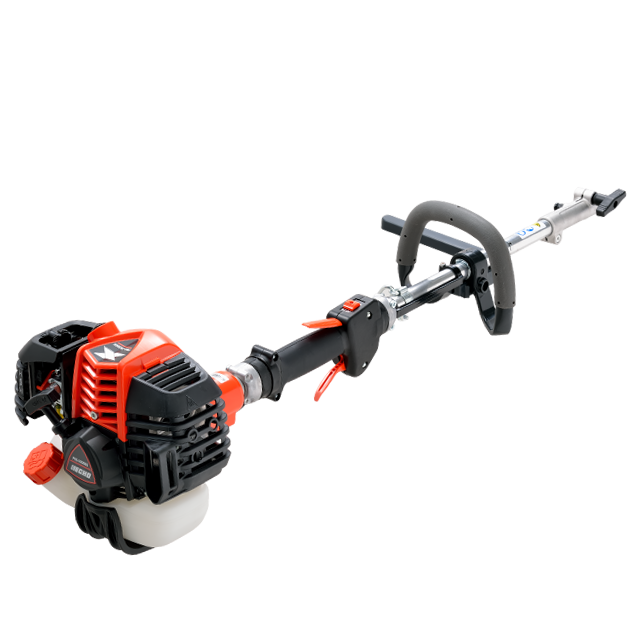 Professional petrol U handle brushcutter with a high torque head.